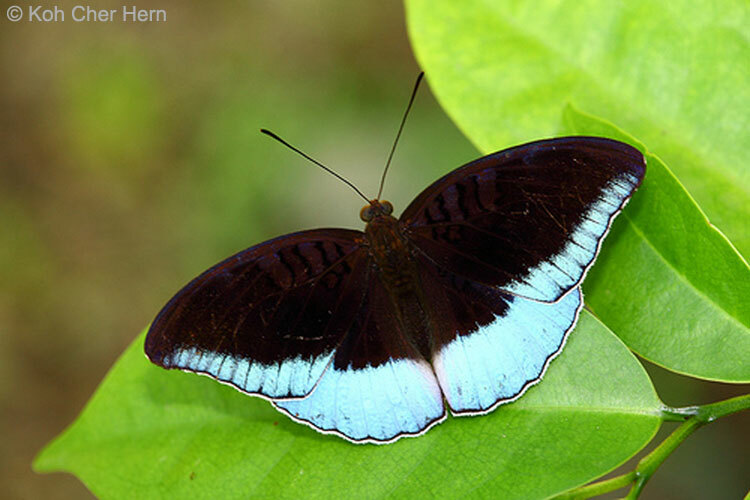 Welcome to the month of July, the only month that apparently was named after a person and also a completely fabulous month because my mum and sister were born in it. :-D It also marks the beginning of the 2nd half of 2012! Phew! Isn't it amazing how fast the days go by! Of course I must remember those of us who loved lost ones in the first half of the year. It must be tough for you but my prayer for you is that God gives you the strength and His Grace to keep pushing on. I'm sure that's what your loved ones would have wanted for you as well. So please take heart and brace yourself for the 2nd half of the year. Please remember to "let go and let God..."
5. 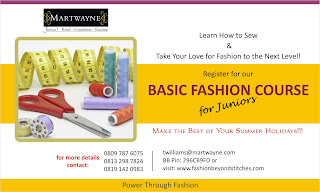 Basic Fashion Course for Juniors: Commencement Date to be announced. 6. Other Projects (Production Time Rental & Machinists Available) - To be announced. Yes many of you may be surprised but I've been meaning to do this for a while now... since I read the Book with a friend about 2 months ago. I had to wait for the next month with 31 days since the Book has 31 chapters. Yup! I got it from Proverbs! Proverbs 21: 9 "The plans of the diligent lead surely to plenty, but those of everyone who is hasty surely to poverty". This will obviously be my post for July 21st. Proverbs 20: 23 "Diverse weights are an abomination to the Lord, And dishonest weights are not good". The person who sent the broadcast was talking about cheating people. So here's how it will work! I will have a separate post on my notable verses with (or without my interpretation of them) throughout the month and update them. You might even see it on the right side of the blog. 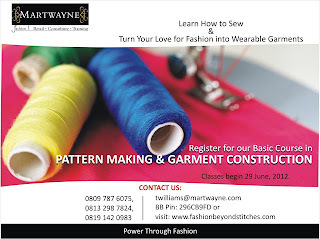 Yes I may lump some days together (where I am unable to run a post) but please focus on the message and how to apply it in your fashion businesses and even at work if you are still in employment. It will probably be my longest post 31 chapters for 31 days. Trust me it will do us all a lot of good! Yes we started the class last week and it started off really well. Thank you all for your calls and enquiries! It was really very encouraging and it was great chatting to you all! 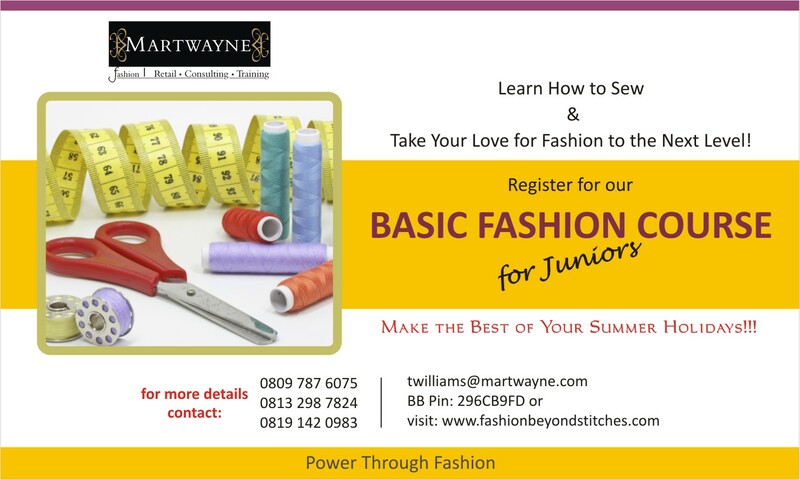 For those who missed the first class for some reason or the other and would like to join, we have extended registration till July 13 and don't worry, we'll catch you up on missed work. After the 3rd session, however, registration will be closed and interested students will be registered along with the next set. Yes we will begin a new stream on 21 July, 2012. 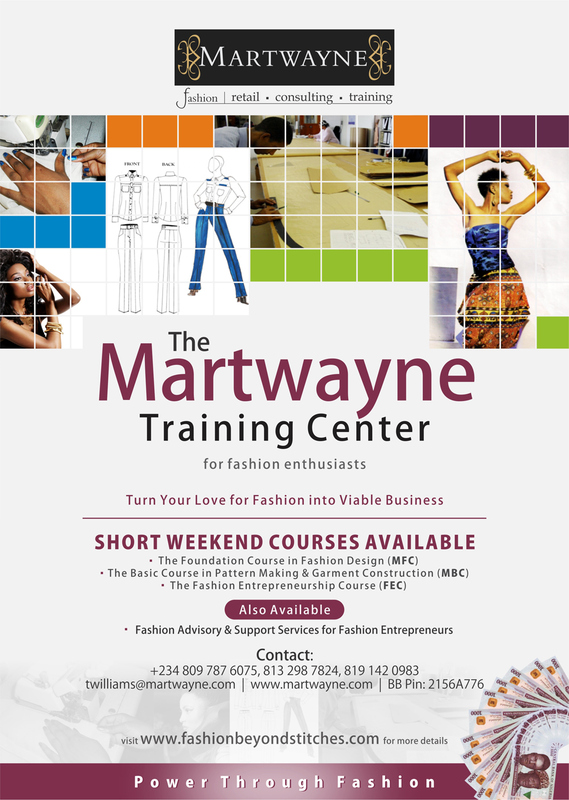 The Course has been a success since we started it and I look forward to new students joining the class. 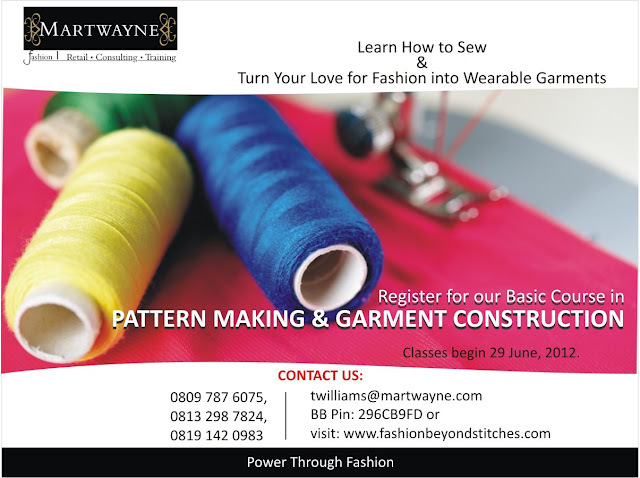 Session 1 is also a rerun of FEC 1 so participants are free to register for just Session 1 of the course. So after our much-needed break in June (and thankfully so after that heavy rain on Saturday), we are BACK with our FECs. 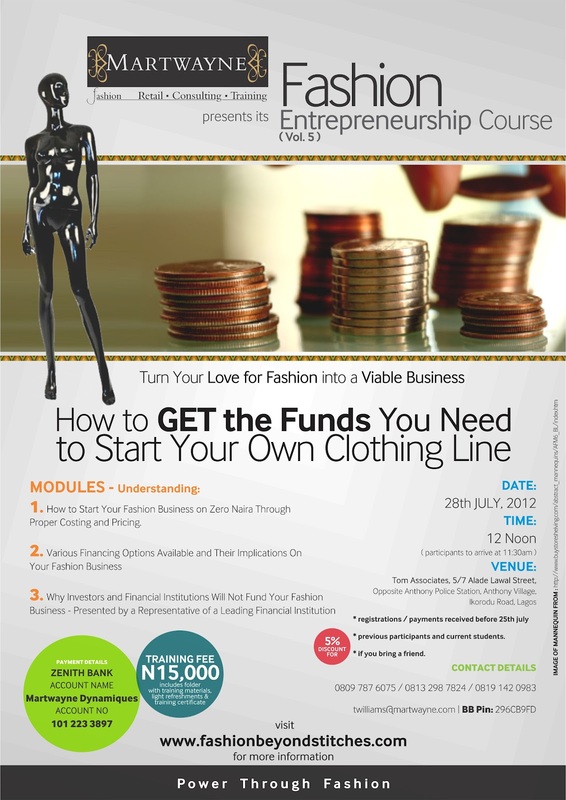 And this month's theme is "How to GET the Funds You Need to Start Your Own Clothing Line" - Emphasis on GET intended. No this is not another "fund-raising" seminar like you think. Previous participants will tell you I don't run seminars. And you can tell from the pictures as well. We teach and I get facilitators who are experts in their field and this will be no different. AT the end of this lecture, you will find that you may not even need to source for major funds once you know how to do your costing and pricing right. And you will learn from a representative of a reputable financial institution on why people find it difficult to get investors and banks to key into their vision much less give you their money. This will also be launched in a separate post. The flyer for this is still in progress but I have been chatting about this for a while and I think I will launch this formally. 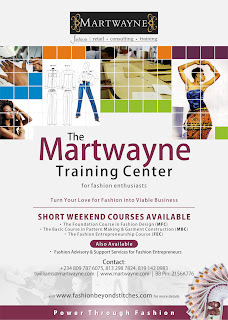 A Production Unit where young designers can actually have access to our facilities and rent our machines and equipment to produce their garments. Details will be available shortly. Yes... our first run of this proved to be quite a challenge but we finally got a few designers who employed some youths who had already learnt how to sew as joiners in their business and so far they have been pleased with the work of the joiners. So we are about to source for more joiners and as soon as we get some, we will let you guys know. Great! This is not an exhaustive list but this will do for now. I will let you know more about our activities we plan to work on this 2nd half of the year. You all have a great week, a fabulous month and a very successful 2nd half of 2012.